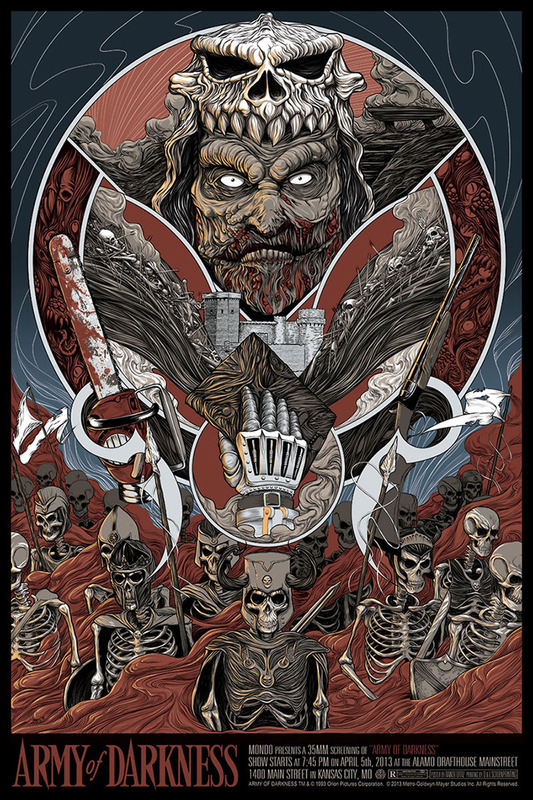 Unveiled at the Alamo Drafthouse screening back in April 2013, this gorgeous print had a limited edition release via Mondo of 425 pieces, all hand numbered. It measures 24”x36”. There was also some AP’s (artists Proof’s) released a few weeks later, 40 were released, priced at $80.